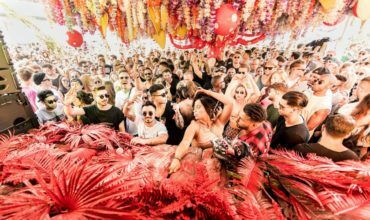 San Antonio superclub Eden is early out of the blocks for summer 2017 by announcing that, hot on the heels of the Defected news, its second residency will be held by influential London label Audio Rehab. 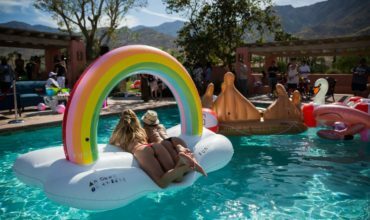 The sure to be special parties will run from Wednesday June 14th, every week until September 27th and will put the club’s famous VOID sound system through its paces with a bass heavy selection of future facing tech house. 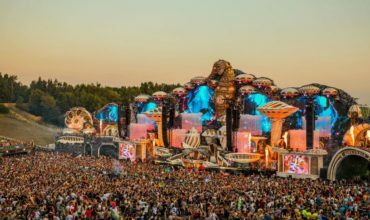 Line-ups are to be announced but rest assured the label will bring its A team; the same team of producers that have made it one of the most talked about outlets of the last few years. There will be a big focus on residents as well as special guests. Acts like Audio Rehab founder Mark Radford plus Carnao Beats, Future Poets , Three Cool Cats, Nightshift, Jakkin Rabbit and Joziff Jordan all have plenty of involvement with the label back at home, and often sell out their regular events at Ministry of Sound. The label has also been been profiled as starting their own sonic movement in the Guardian and many of its tracks become veritable underground hits. 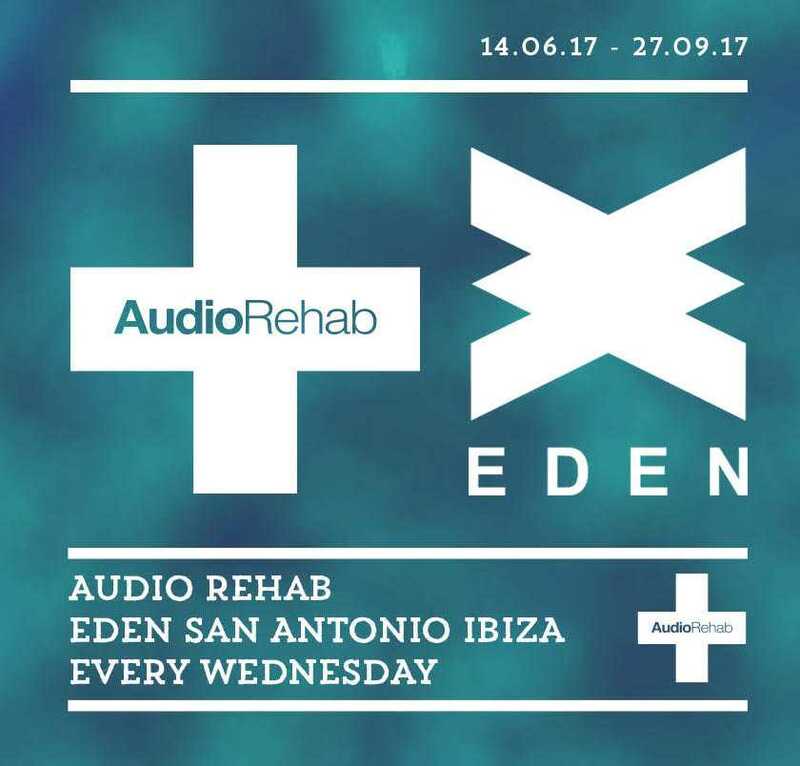 Hey Buddy!, I found this information for you: "Audio Rehab announces 16 week residency at Eden Ibiza". 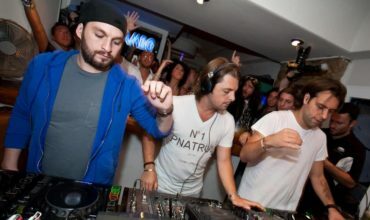 Here is the website link: https://themusicessentials.com/news/audio-rehab-announces-16-week-residency-eden-ibiza/. Thank you.